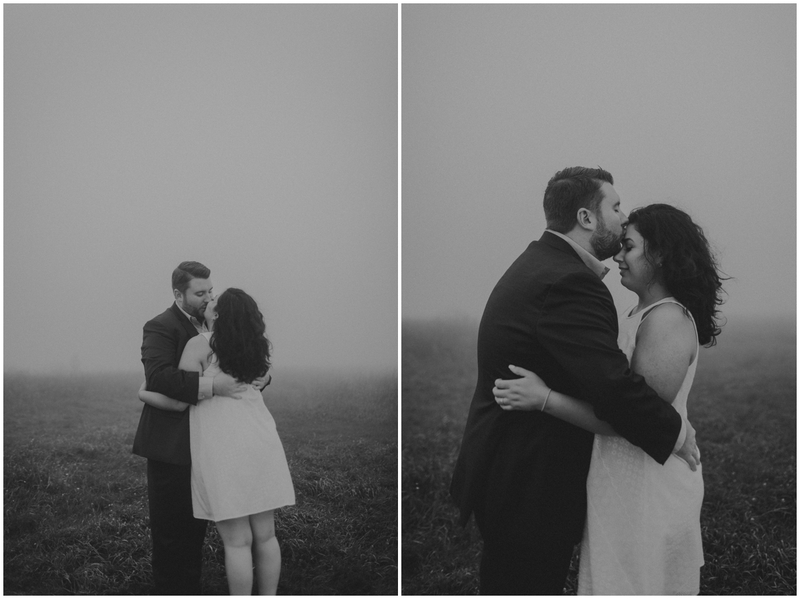 The night before Amanda + Kyle’s engagement session, we were supposed to have a sunset session at Max Patch. That session was cancelled due to “rain,”however, it never rained! We had the most beautiful sunset! 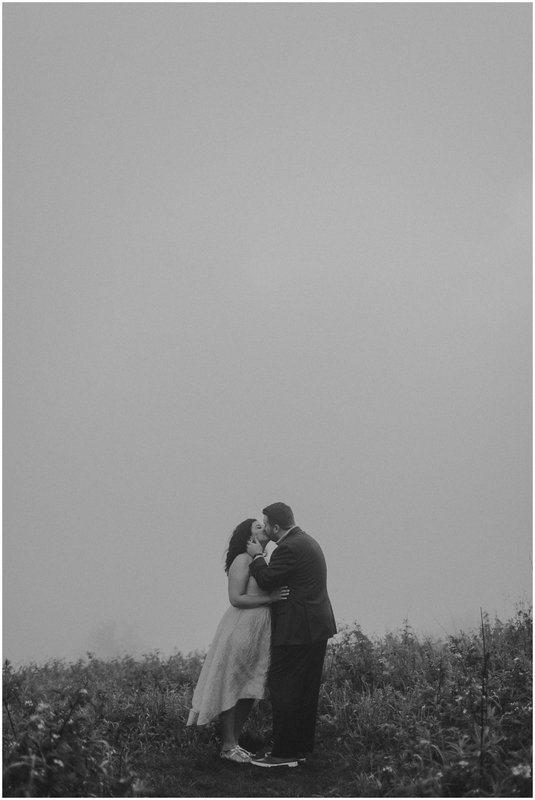 Amanda and Kyle’s engagement session was supposed to be a beautiful sunrise session. We woke up that morning to fog. And clouds. And zero visibility what so ever. You couldn’t see anything 10 ft in front of your face. (which makes it very difficult for photos!) 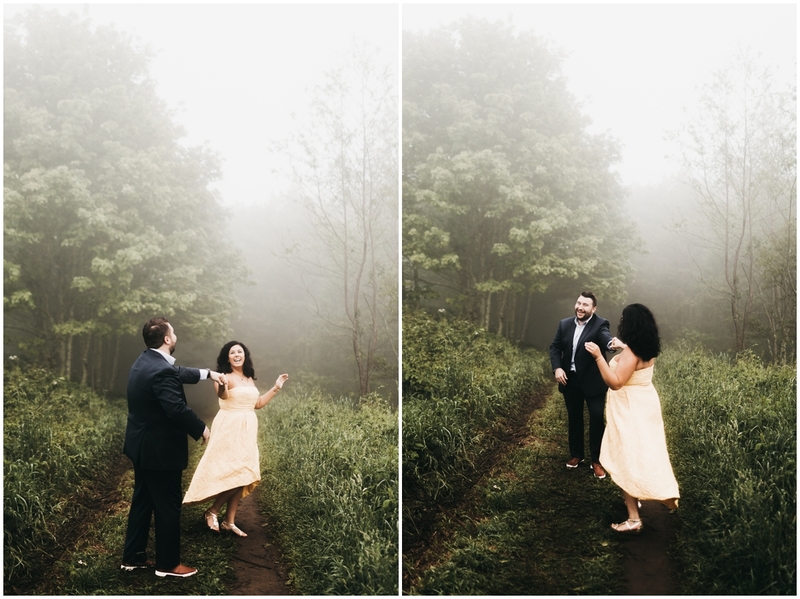 After spending a while waiting to see if the fog would pass, we took a few photos and then decided it would be best to reschedule to another day. 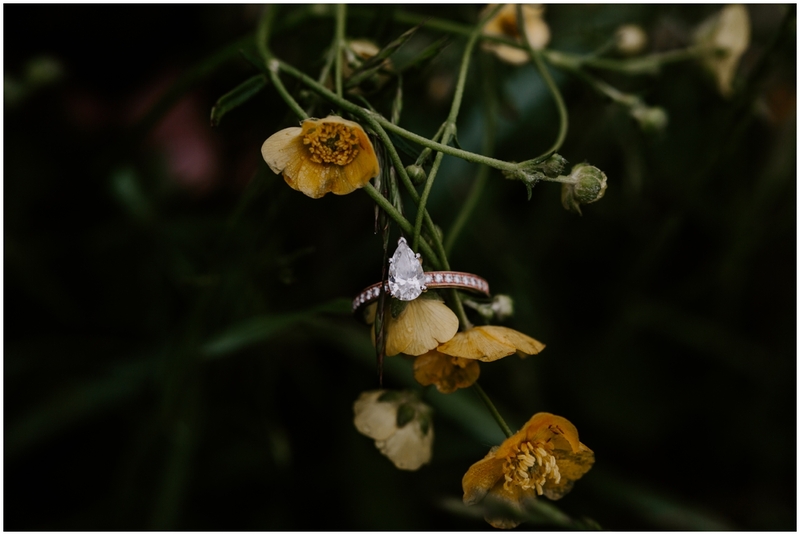 I couldn’t help but share some of my favorites from this short session with you.